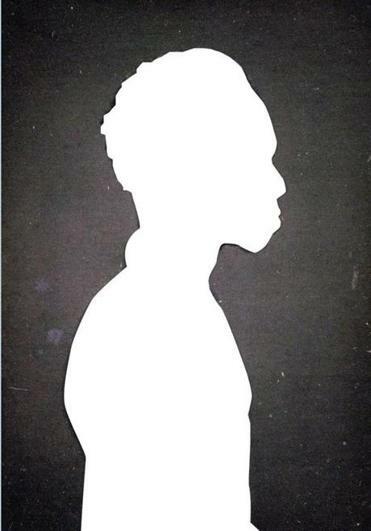 A Swiss group will show silhouettes of slaves. 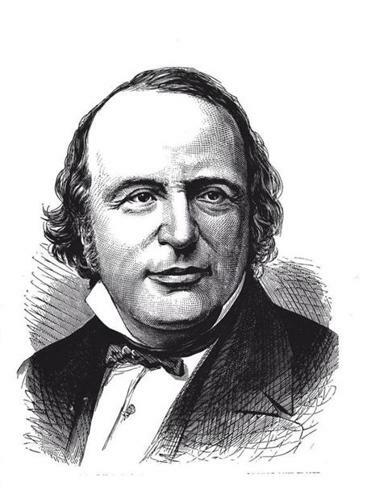 The 19th-century Swiss-born naturalist Louis Agassiz was a revered figure at Harvard University. He was also a racist who commissioned humiliating photographs of slaves and Brazilian natives. A century and a half after their creation, the images still haunt: daguerreotypes and photos of people stripped ­naked and displayed like specimens. To Agassiz, the images were evidence for his belief that human races sprang from different biological origins. Now, those images are at the center of a dispute between Harvard, which owns them, and the organizer of an exhibit on Agassiz and his racism that opens this week in Grindelwald, Switzerland. The images will not be reproduced in that exhibit, because Harvard’s Peabody Museum of Archaeology and Ethnography will not allow it. Louis Agassiz hired someone in 1850 to make images of naked slaves. The museum’s curators say they denied the Swiss group permission to reproduce the images because of the Peabody’s blanket policy against the display of exploitative images of naked people. Other ­scholars agree that there is reason to be careful with such images, lest they be used not to ­educate but to inflame. The Swiss group, however, says that the Peabody never told it about the policy, nor gave it any explanation. The group’s members — a loose, unnamed confederation led by the history teacher and activist Hans Fässler, who has devoted years to exposing little-known facets of racism in Switzerland — instead argue that Harvard is protecting one of its own. They are so angry that they have decided to show silhouettes based on the images, with captions underneath that say, in essence, Harvard didn’t want you to see the real thing. The tale of the images begins in 1850, when Agassiz, a Harvard professor, hired a South Carolina man named J.T. Zealy to make a series of ­daguerreotypes of slaves standing unclothed, shot from several angles. But Agassiz had not finished developing his racist theories by 1850. He wanted visual evidence for them, and in Zealy he thought he had found the man to produce it. Fifteen years later, Agassiz led an expedition to Brazil. Among the photographs of ­flora and fauna taken on the expedition were other images, of native people. Many, as in the Zealy daguerreotypes, were stripped to show the physical differences that Agassiz believed he saw. Agassiz’ views on race may have left some of his colleagues disquieted. But not many. Instead of being condemned, Agassiz became famous, and at the time of his death in 1873 was considered America’s leading scientist. His admirers named many landmarks for him, including a Cambridge street, a Swiss mountain, the world-class Harvard zoology museum he founded, and a public school that was later renamed. But no one kept track of the images from South Carolina and Brazil. They disappeared for decades, surfacing only when a Peabody employee discovered them in a storage cabinet at the Harvard museum in 1976. Their significance was immediately apparent. They were some of the earliest known images of American slaves, milestones in the histories of race and photography. They were also visually striking. Many of their subjects stared at the camera with undeniable dignity despite their humiliating circumstances. Yet the images are, no doubt, disturbing. Displaying them widely, some believe, may come with a price. Although Peabody curators have spent years carefully weighing how widely the images should be distributed, there is little reason to think that Harvard has tried to shield them from public view. The Peabody has allowed them to be reproduced in photography textbooks and academic papers, on the Harvard library website, and in at least two foreign-language books that are sharply critical of Agassiz. All of which raises the question of why the Swiss group cannot show them. After the Swiss complained, Daron Manoogian, director of communications for the Harvard Art Museums, intervened. The Swiss group will be able to use the portrait, after all. But Fässler remains infuriated by the Peabody’s continuing refusal of permission. So his exhibit will show not only ­silhouettes it has created based on the images, but also the relevant e-mail exchanges with the employees of both Harvard museums — which, even if they were sent partly in error, give the exhibit an extra punch.